Why hello there, it’s been a while! But look I brought good weather with me! of feeling lethargic. Ultimately, the tablets really are the first step to stopping hay fever and for me it can be the difference between a few snuffles and a full blown puffy face reaction. Hydration is everything! My skin can get irritated quickly during high pollen counts, a nice light spray of mist will cool and calm down your face. 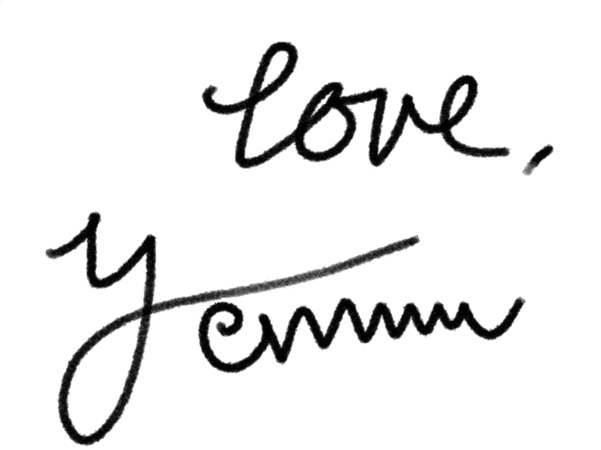 This can be more effective than applying cream as lotion takes longer to be absorbed by the skin. Also, in the heat I find that most moisturisers make my face sweat because they are just to heavy for the hot weather. I use 3 Concept Eyes Honey Water Face mist which has a nice smell, isn’t sticky and keeps my face hydrated for a long time. It also gives your skin a nice dewy finish that doesn’t look oily. The best way of applying it is spraying the mist directly all over your face then lightly patting it into your skin. Whilst we’re on the topic of hydration, it’s so key for under your eyes, the driest place on your face. 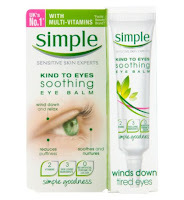 You need to keep your under eye area moisturised all day. So, if you are wearing makeup, make sure you use something light and creamy so as to not dry them out in the heat. If your eyes start feeling itchy a quick glide of an eye roll on or a dab of eye cream can help relive this irritation before you start rubbing your eye. resulting in less eye wrinkles, hooray!! I find cream is good in the morning as part of your daily routine and (for more instant relief) a roll-on works best at night when pollen can still be high and your eyes will also be more tired. Another obvious one, shades can help foreign objects flying into your eyes which can trigger your hay fever and the dread watery eye. It can also hide your poor eyes if they’re look a bit red and unhappy and make you look super glamourous when you’re really sweating buckets in the heat. A win-win situation I think! 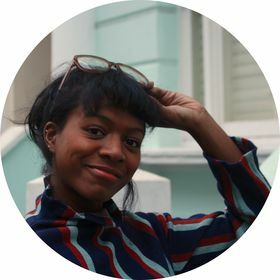 (The glasses above are from Missguided and Accessorise). If anything does get into your eyes, rather than sticking your grubby finger into your eyes trying to wipe it out (but instead end up putting in more dirt and irritating your eye), rinse them asap. Optrex eye drops really are the best for this. 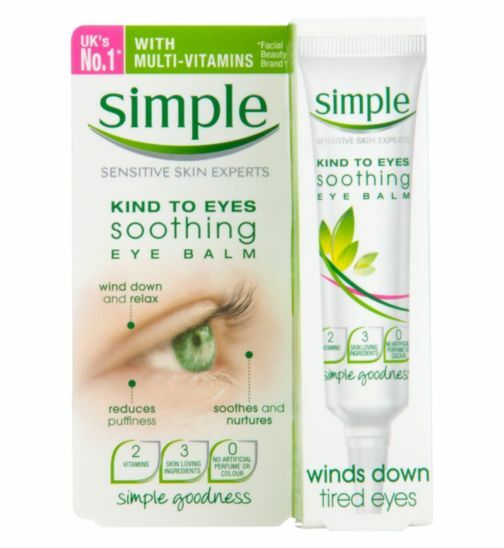 Yeah they’re stupidly expensive but it works and the eye drops are more gentle than water which can be quite harsh on your delicate eyeballs. The other day, my hayfever was particularly awful and I came out in hives on my cheek and under my eye. All I had in the house was E45 cream which did help soothe them slightly but if your face gets very itchy then Eurax works miracles. It’s medicated and did wonders when I was younger child and had eczema on my legs. Another great cream is Aveeno, its made with natural ingredients so it’s super gentle on your skin, allowing it to calm down rather than irritating it more. 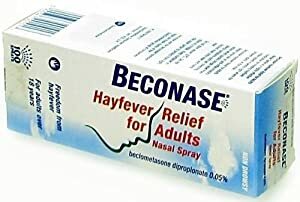 So I’ve been told that Beconase hayfever nasal spray is really effective. I personally don’t like using nasal sprays because if done too much they can damage your nostrils lining. But, if you’re okay with nasal sprays and inhalers then this ,may be the best option for you! Good luck fighting hay fever!! Enjoy the weather!